A dinner party is a great time to dish up something new and keep the options exciting for the guests. I usually bake cakes on such occasions. Like Julia Child quotes – “A party without a cake is just a meeting”. However this time around friends called to say they would be bringing in some cake. I have been waiting to experiment with frozen delights for quite a while now. This summer I want to perfect the art of making granitas, ice creams and sorbets. So this is the very first recipe amongst the more to follow. 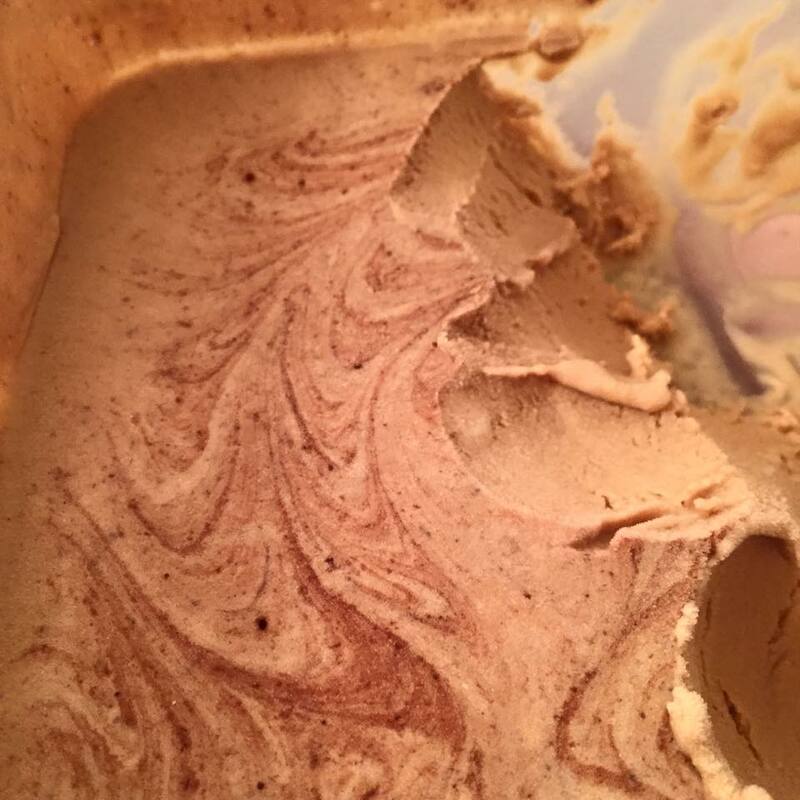 I came across this fantastic coffee ice cream recipe on Food52. I just made slight changes to the recipe and here I present my version. 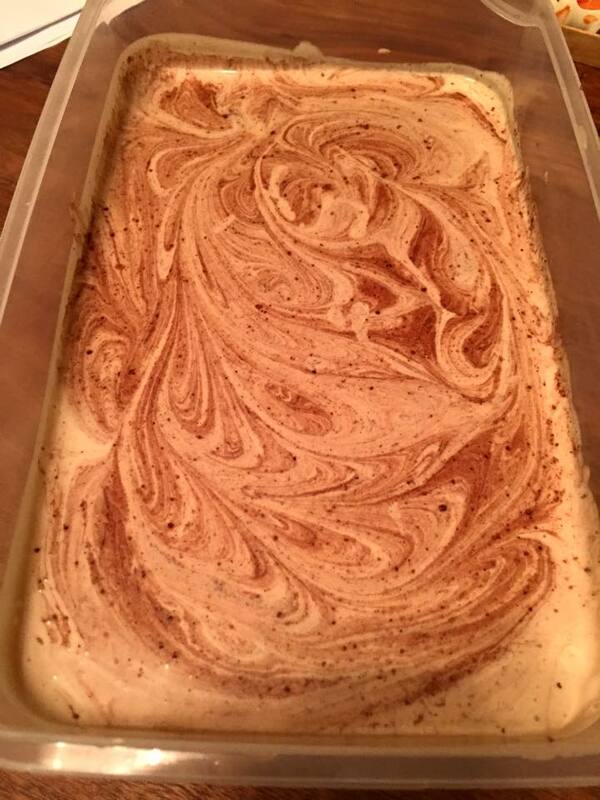 I lowered the cinnamon and increased the coffee content plus did add some speculoos! My guests loved the icecream very much and honestly I did not manage to click any good pictures. We were already halfway through the icecream container when I hurriedly clicked one. Pour heavy cream and condensed milk in a bowl and use electric whisk until the mixture is has started to thicken. I wanted a really strong flavor of coffee in the icecream hence I used 3 teaspoon of Dark Roast Davidoff coffee and brewed the same. 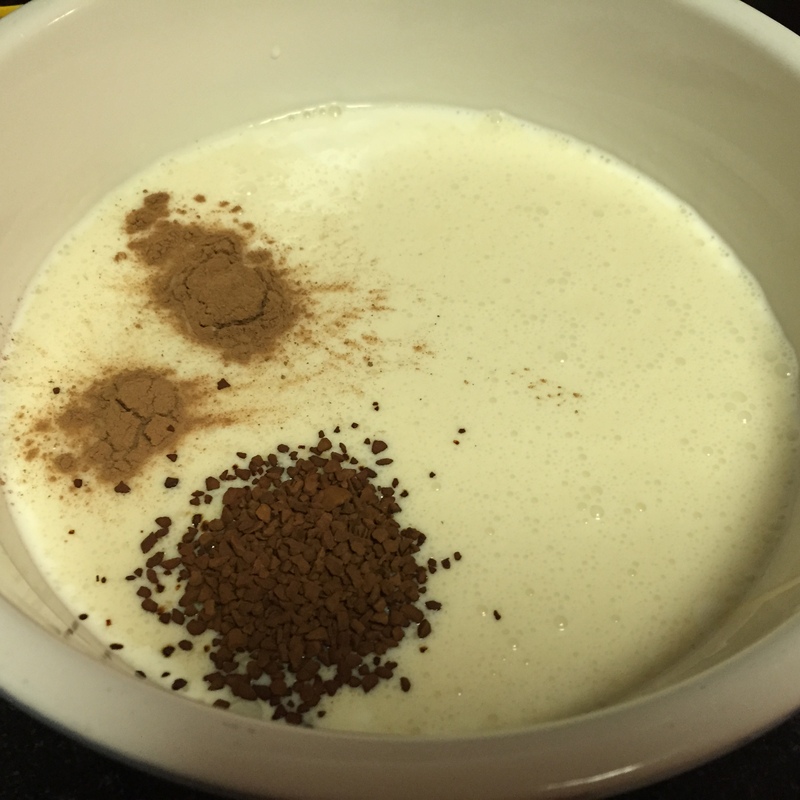 To further intensify the flavors, I added another teaspoon of the coffee powder and it sure did pack a punch! 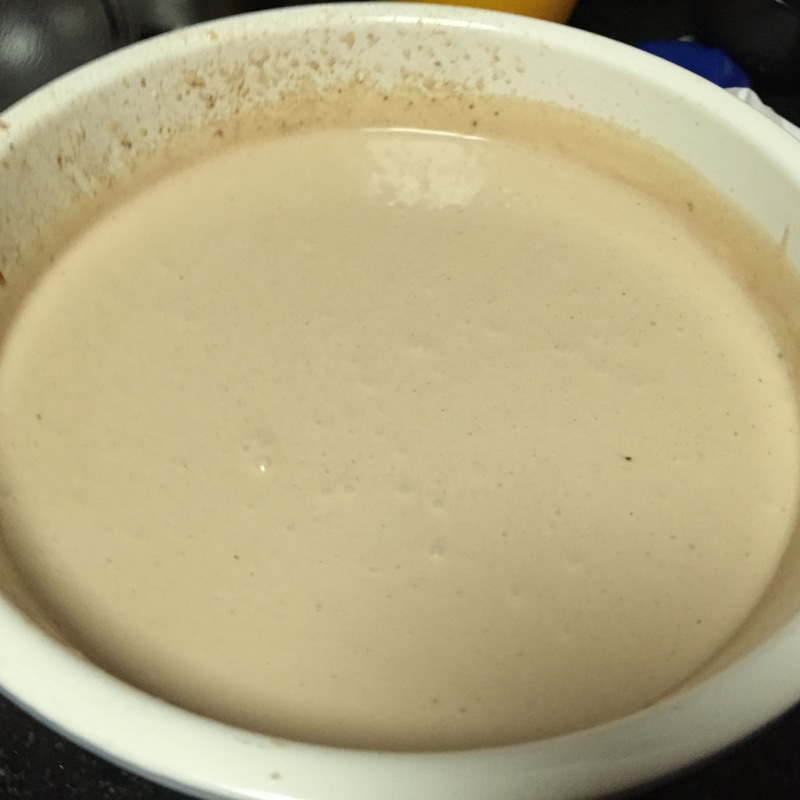 Add cooled coffee, cinnamon, coffee and speculoos powder to the mix and whisk again until the mixture has blended well together and is super thick in consistency. Pour in airtight container and sprinkle some speculoos powder on top. Now with help of three toothpicks held together, get swirling. Freeze overnight and don’t be too tempted to eat spoonsful of the ice cream mixture right then! The swirls looked lovely after the ice cream had freezed. This is a no-churn ice-cream hence does not take much time as well.